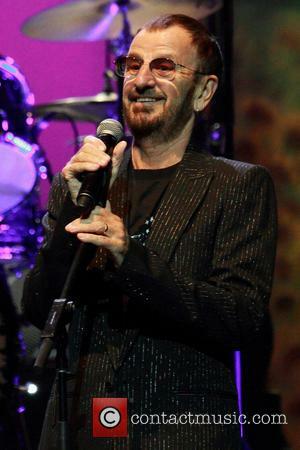 It will be King’s first London gig in more than 25 years. 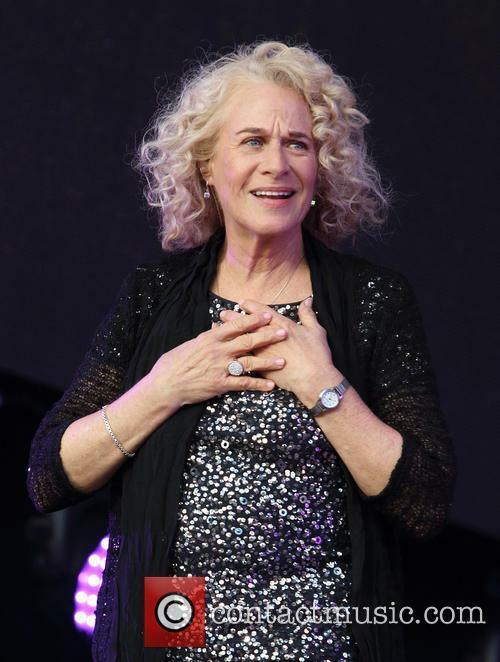 Carole King has been announced as the latest headlining act for this year’s British Summer Time Festival at London's Hyde Park. 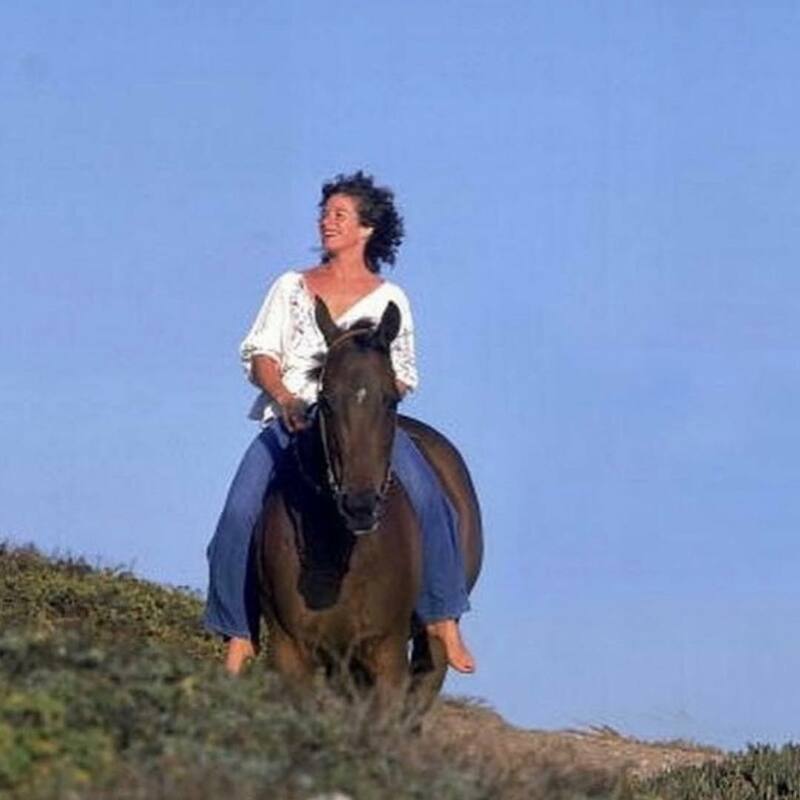 King will headline the annual event on Sunday July 3rd and will be playing her classic 1972 album Tapestry in full. 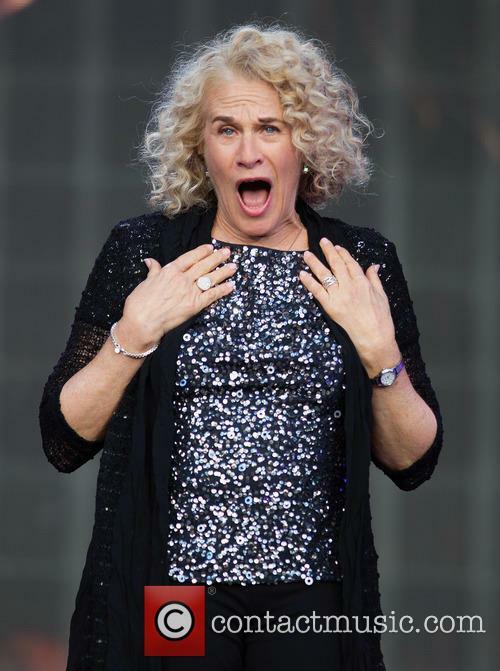 Carole King will headline BST Hyde Park on July 3rd. The film and music icons will have their latest award reception broadcast live on Tuesday. George Lucas might've have handed over the reins of 'Star Wars' to JJ Abrams, but his input into that world has certainly not been forgotten. 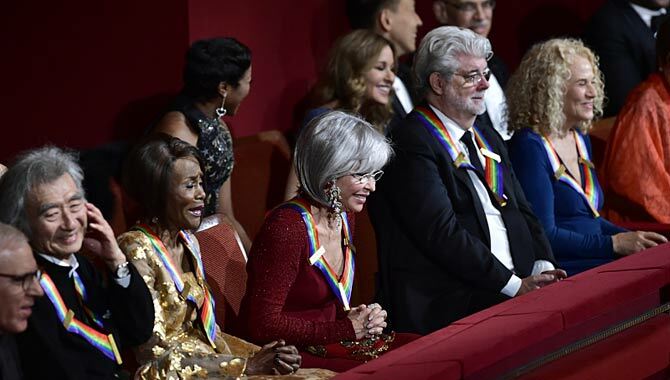 Alongside songwriter Carole King, he was honored for the 38th Annual Kennedy Center Honors earlier this year, with the gala set to be aired next week. Lucas remains modest about his work as a director, and has admitted his mixed feelings about relinquishing his beloved franchise. He's expressed relief that he no longer has to experience the sort of harsh criticism that he did with the Jar Jar Binks fiasco, but also that he felt like a divorced father going to his grown-up child's wedding ahead of the premiere. 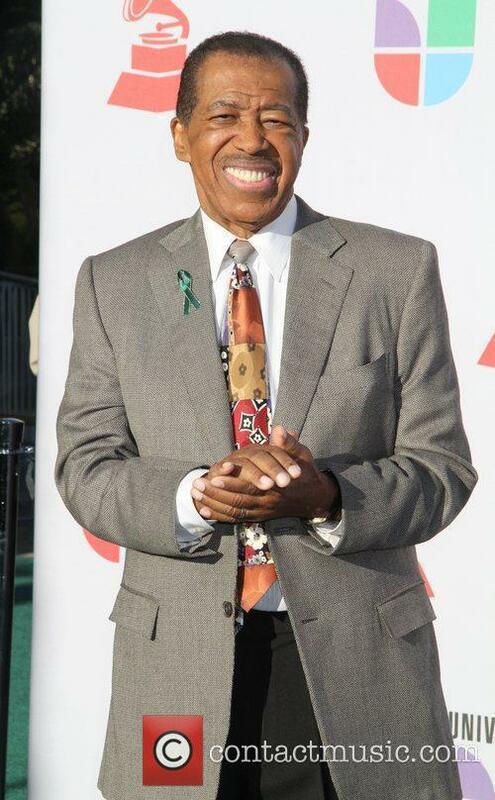 Goffin, who is responsible for some of the most enduring hits of the 1950s and 60s, died peacefully at his home. 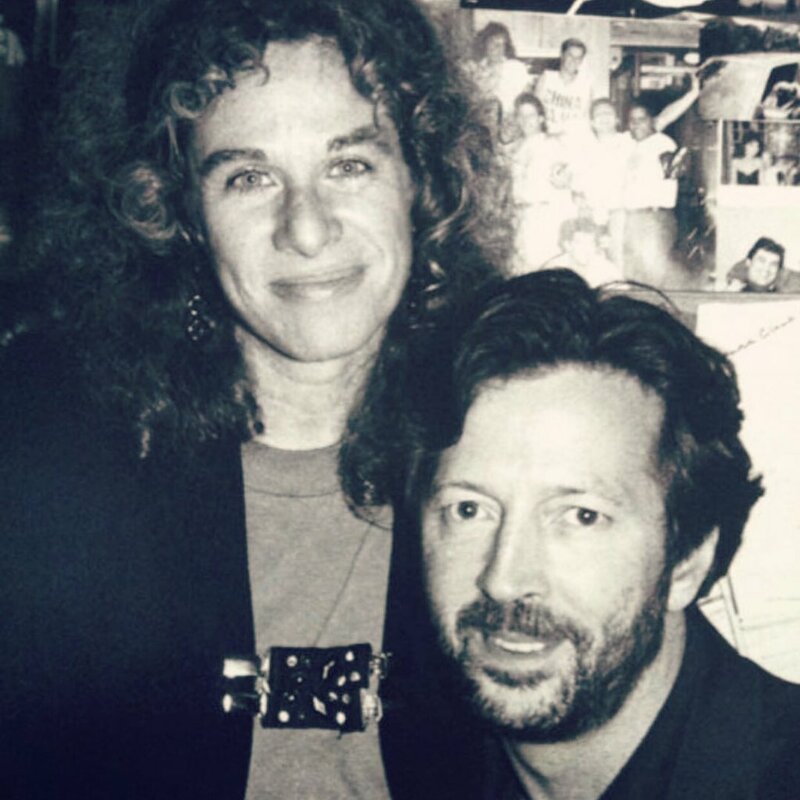 Gerry Goffin, the lyricist behind some of Carole King’s most unforgettable hits, has died at age 75. 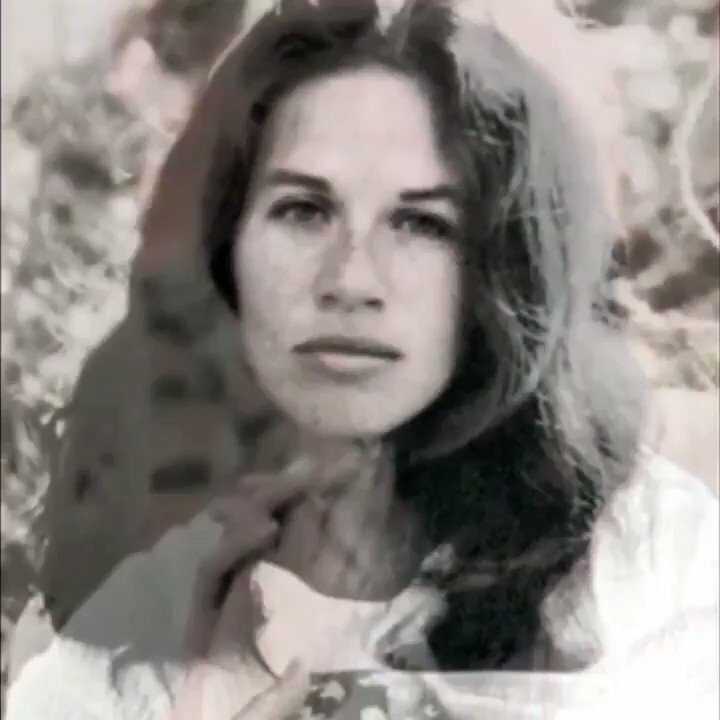 Goffin is best known for hit songs like (You Make Me Feel Like) A Natural Woman, sung by Aretha Franklin, Take Good Care of My Baby, made famous by Bobby Vee, and The Drifters’ Up on the Roof. 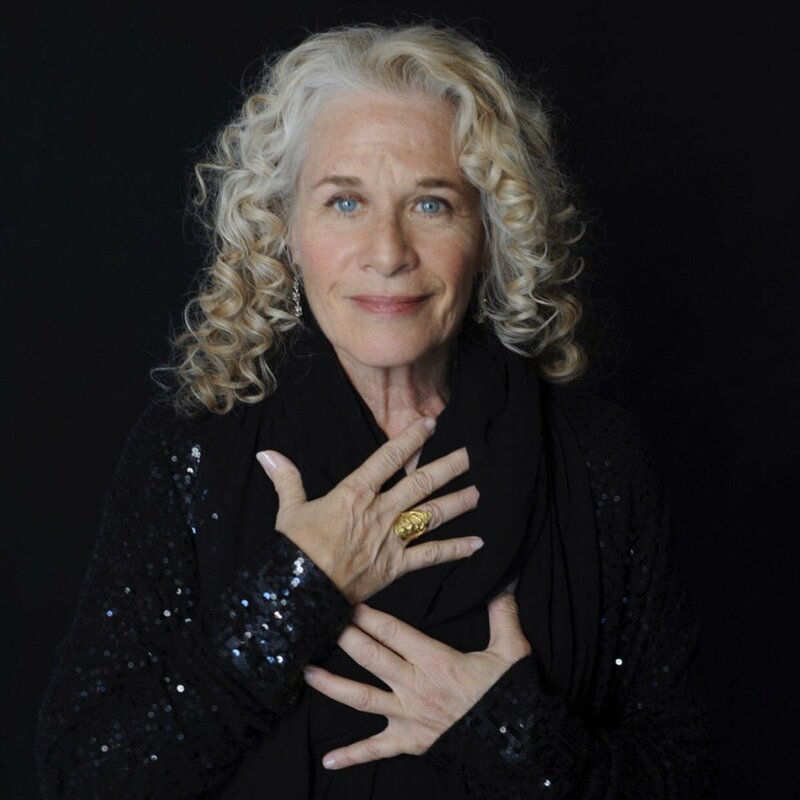 As big weeks go, Carole King can easily boast the biggest; she’s become the first woman to win the Library of Congress’s Gershwin Prize for Popular Song, and she’ll be ‘In Performance at the White House’ on May 22. 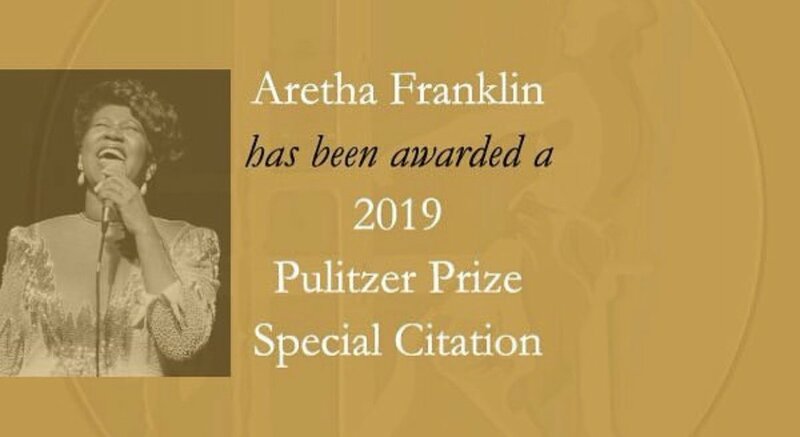 At the Library of Congress event, she’ll perform alongside Patti Austin, Colbie Caillat, Michael Feinstein, Siedah Garrett, Louise Goffin, Shelby Lynne, Gian Marco and Arturo Sandoval. The award, which was established in 2007 to celebrate the music-writing team of George and Ira Gershwin, is to be presented to King at the White House tomorrow following tonight’s intimate performance at the LoC. 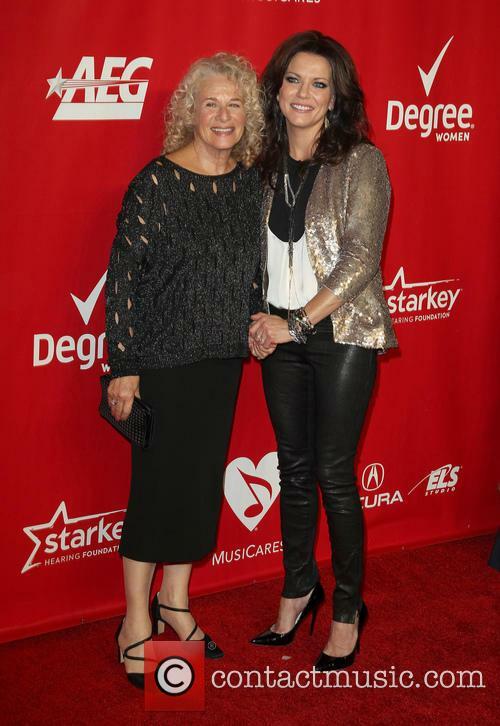 Tomorrow night, she’ll be joined by Gloria Estefan, Billy Joel, Jesse McCartney, Emeli Sandé, James Taylor and Trisha Yearwood. She keeps some stellar company indeed! Previous winners of the Gershwin prize include Paul Simon, Stevie Wonder, Paul McCartney and the team of Burt Bacharach and Hal David. 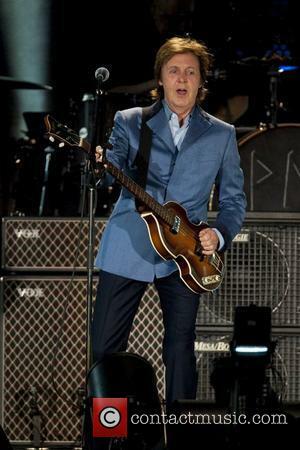 With a career spanning five decades and more than 20 solo albums, King is certainly a worthy recipient of the prize. 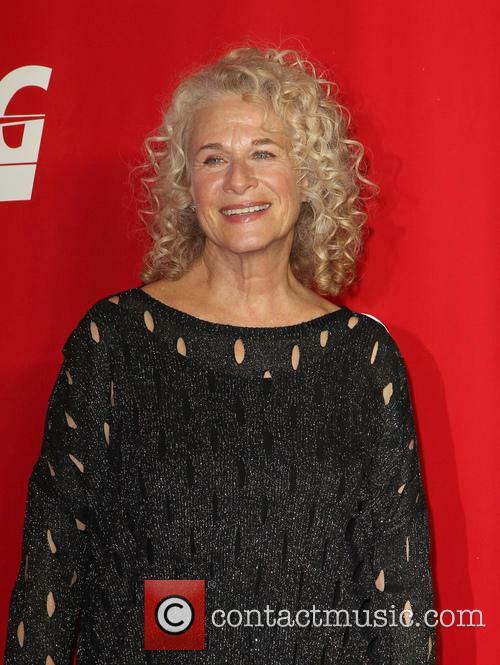 Carole King’s life will be documented in musical format as Beautiful: The Carole King Musical gets Broadway date. The show will hit theatres in Spring 2014, according to The Hollywood reporter. 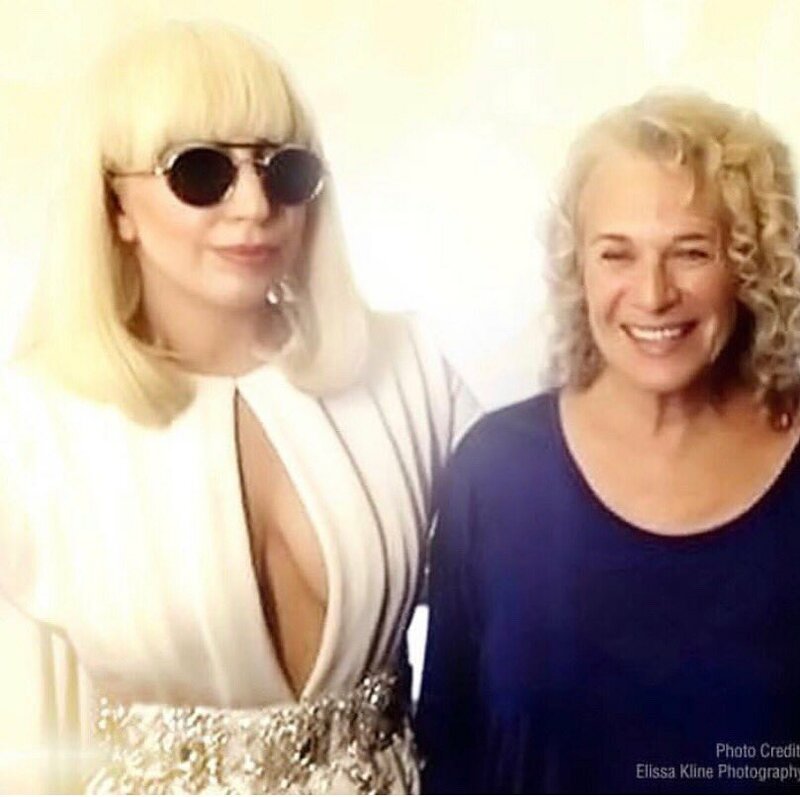 The bio-musical will feature songs written by King, Gerry Goffin, Barry Mann and Cynthia Weil, and will be written by screenwriter Douglas McGrath – who was nominated for an Oscar for his script for 1994's Bullets Over Broadway. 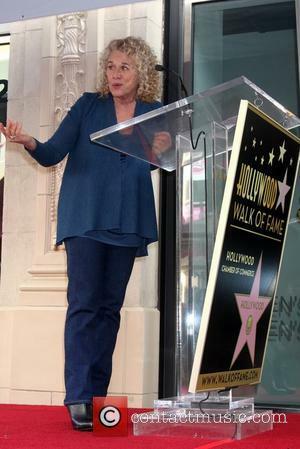 “What's so great about this for me is that musicals were a major influence on my songwriting," said King in a statement. 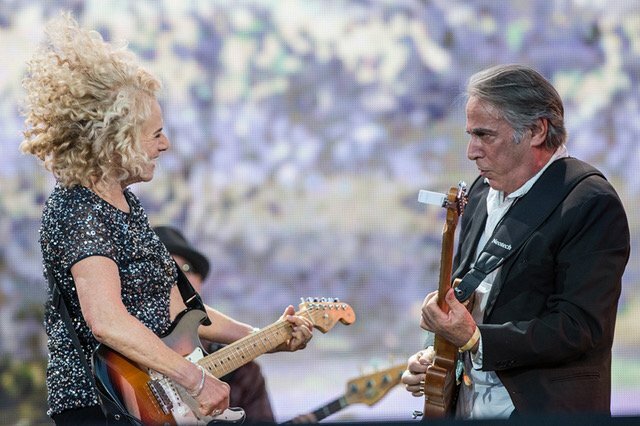 "In fact, when Gerry and I first met, we made a bargain that I would write music for the Broadway show he wanted to write if he wrote lyrics for my rock 'n roll songs. 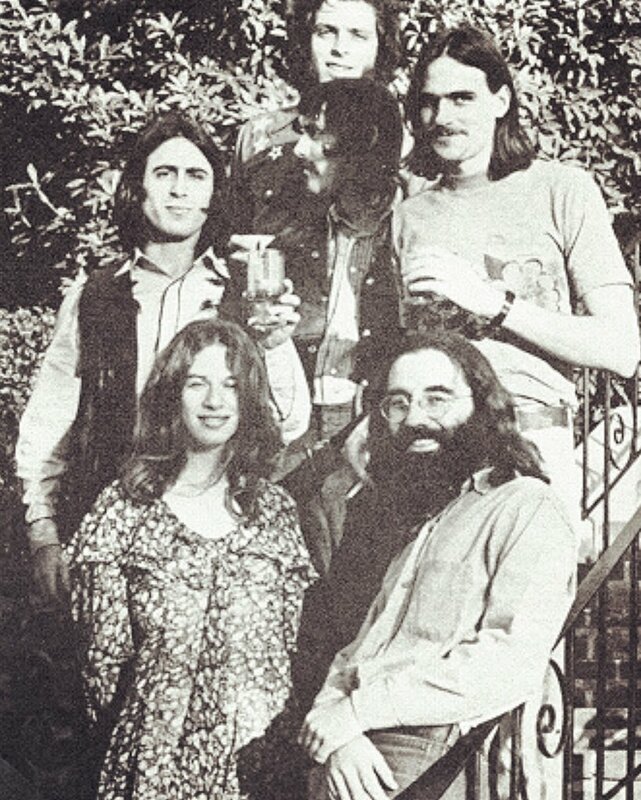 The songs took off, and the show idea never came to fruition. 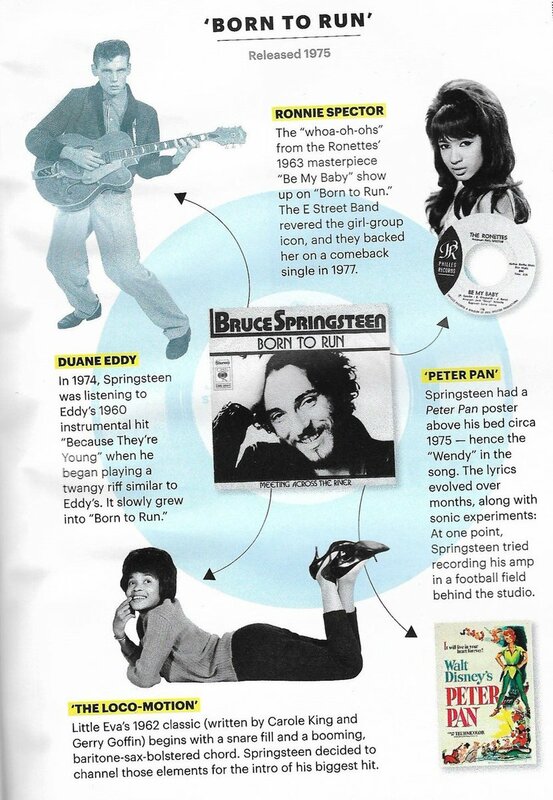 Now that our songs have merged with a Broadway show, we've come full circle." 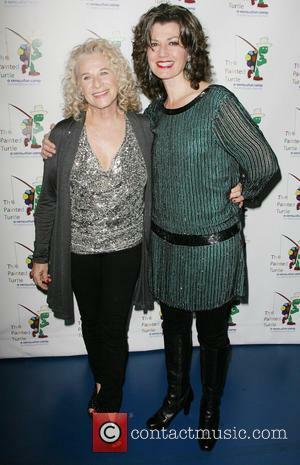 The production is currently working out a pre-Broadway, out-of-town tryout engagement this fall. 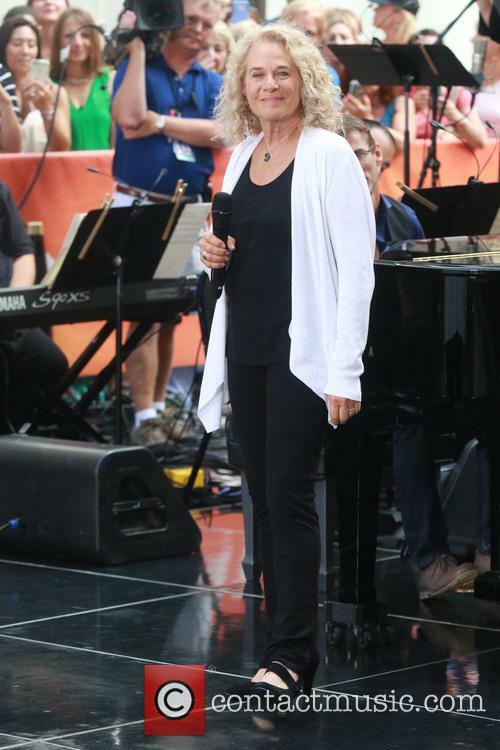 In her recent biography and a follow-up interview, singer/songwriter Carol King has revealed that her late husband, composer Rick Evers, used to beat her during their year-long marriage. 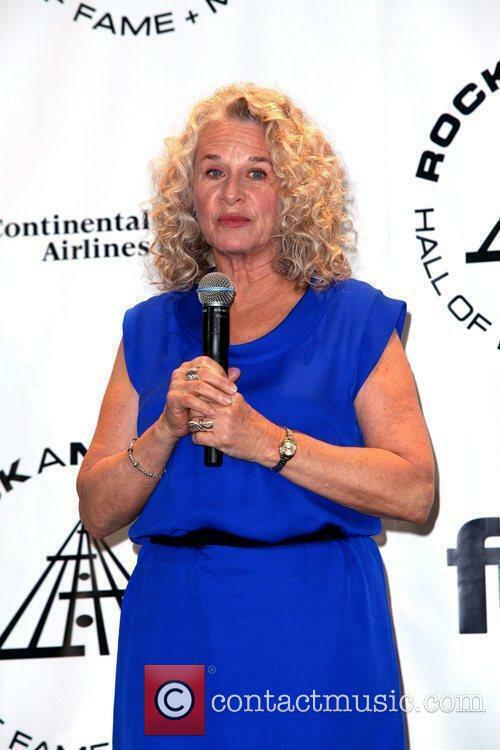 Carole King, the Grammy award-winning singer/songwriter, has revealed that Rick Evers, her third husband, physically abused her during their relationship. 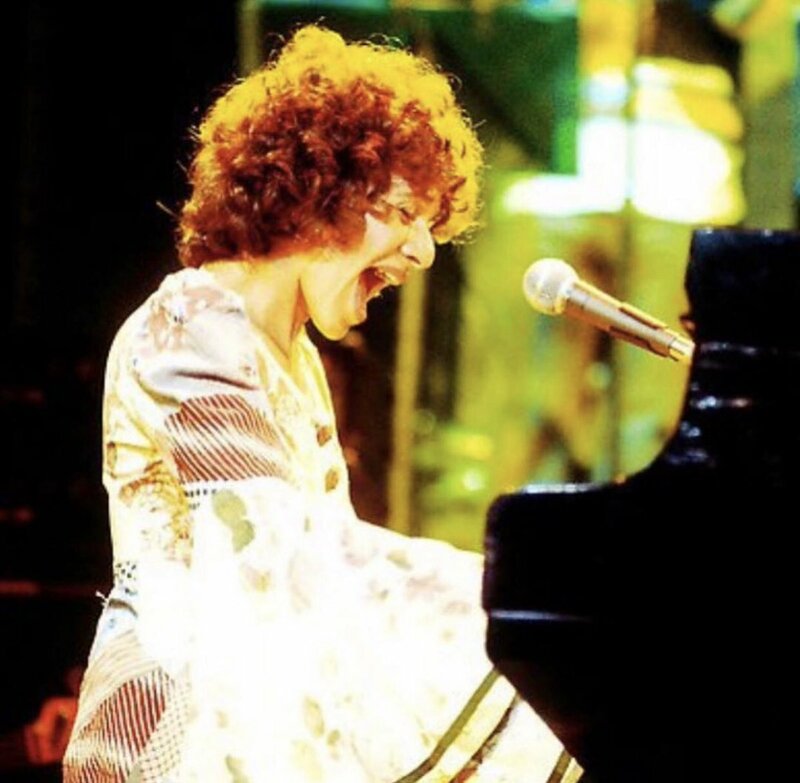 King married the composer in 1977; the two had met during the recording of her album 'Simple Things'. The marriage continued until Evers died in 1978 from a heroin overdose. King revealed in her book, 'A Natural Woman', that he had a bad temper and hit her over their yearlong marriage. She explained one of the occasions, saying: "Without warning he struck with his right fist, he hit me hard as if he were in a boxing ring, except he wasn't wearing gloves and he wasn't in a boxing ring." The 70-year-old King thinks that it is important for people to hear the story, in order to draw attention to domestic abuse in the world, and make sure that victims know that help is available.